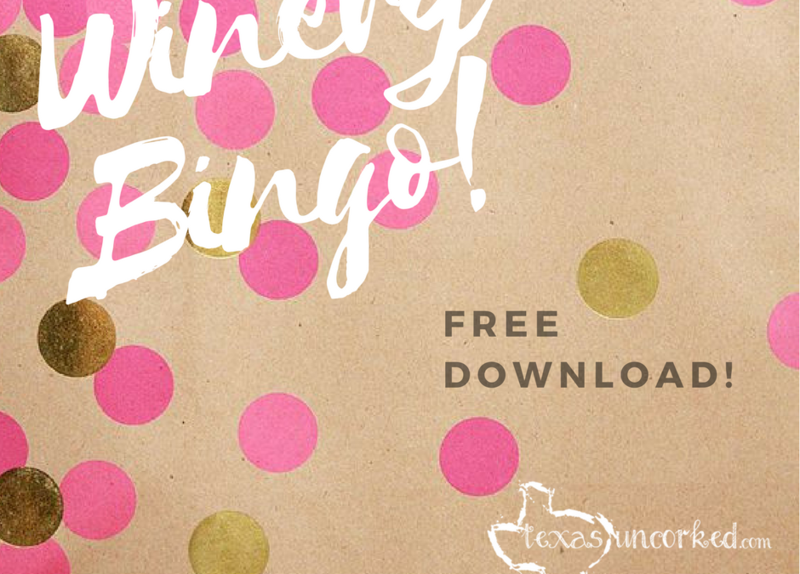 Winery Games – Winery Bingo! You’re a seasoned pro at these things… wine tastings at the vineyard, you’ve got it down pat! Pour, swirl, smell, sip, repeat. And maybe you’re one of those people who are hyper observant and giggle with your friends because, let’s face it, this isn’t your first rodeo! We know there are many phrases and words that are super common when visiting the winery… we just happen to want to have a little fun with it! Enter Winery Bingo. That’s right! Your very own slice of a good time available to download and print at your leisure! 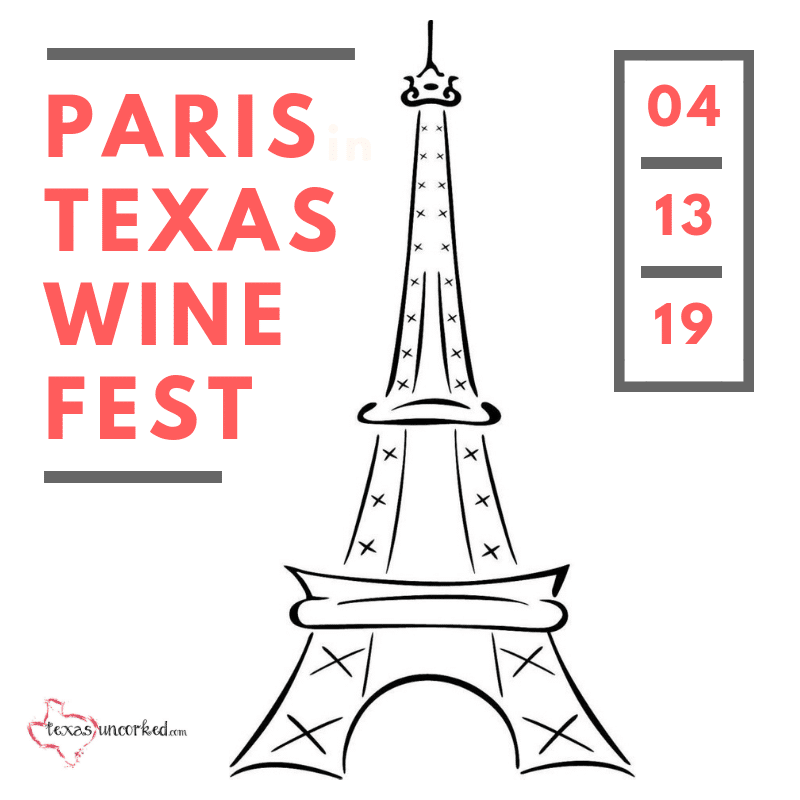 Whether you’re visiting with a few of the girls, throwing a bachelorette or birthday party for your main squeeze, or just down to have a good time with some of your friends. We’ve got the entertainment covered.